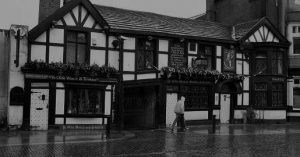 Looking to go ghost hunting in the North West of England? 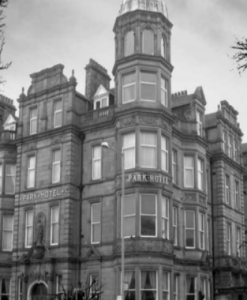 We have ghost hunts at some of the most terrifying locations in the north west. 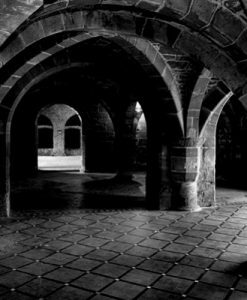 If you’re from Liverpool, Manchester, Cumbria, Wigan or Bolton, you’ve never got far to travel looking for ghosts. 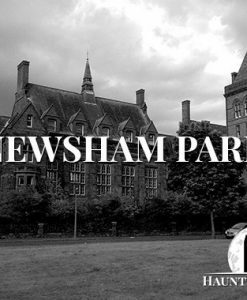 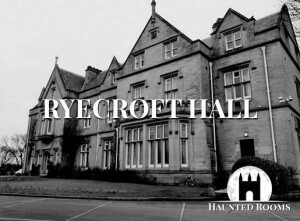 If you think you’re brave enough to spend a night in an abandoned hospital then you can, or would you be interested in investigating one of the most haunted houses in the UK? 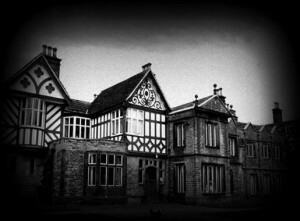 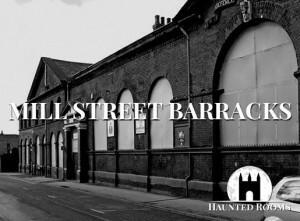 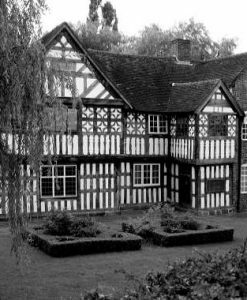 We have a long list of very haunted locations spread throughout the north west. 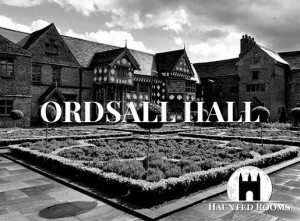 Some of which include Tatton Old hall, Newsham Park Hospital, Ordsall Hall, Smithills Hall and more. 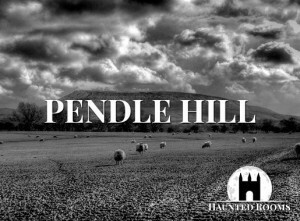 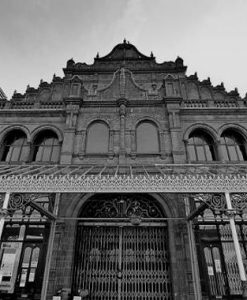 Start your search for ghost hunts in the north west below!